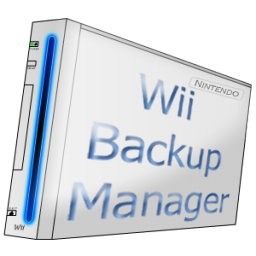 Mit dem Wii Backup Manager kannst du deine Wii-Spiele verwalten. 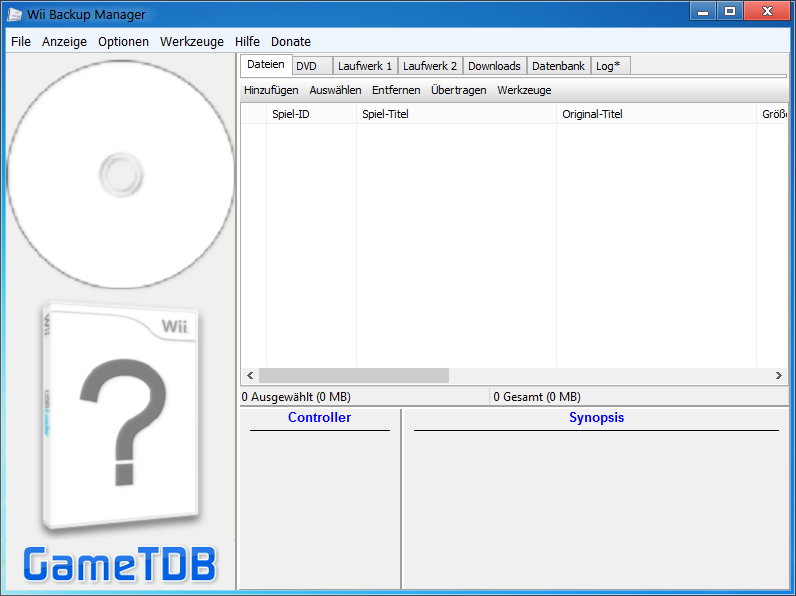 Er kann Spiele von WBFS, NTFS und FAT32 lesen und Wii-Spiele von ISO in WBFS und umgekehrt umwandeln. Internes Cover-Ordner-Format ist jetzt "C:\covers\3d"
|-Added: A little antialiasing for the software cover renderer. Still not as good as using OpenGL/Direct3D, but it removes some of the jaggies when the image isn't too large. |-Changed: The covers menu moved to "Tools->Covers". |-Changed: Internal cover folder format to "c:\covers\3d". I'm not sure why it was using "c:\covers\3d\%s.png". |-Added: When selecting a folder, there's a new dialog that allows you to manually enter the path. Use the button in the dialog to browse for the folder just as before. |-Changed: Only one instance of WBM is allowed to run from the same folder at any time. It's still possible to run multiple instances as long as they're not in the same folder. The main reason for this is that the database can't be shared between instances and would lock up the app.